How HARD CORPS are you? as well as Military vehicle displays. 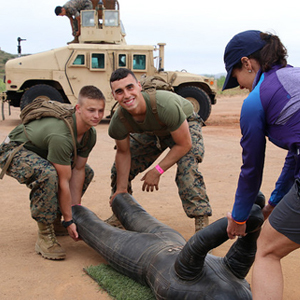 Run where U. S. Marines Train. 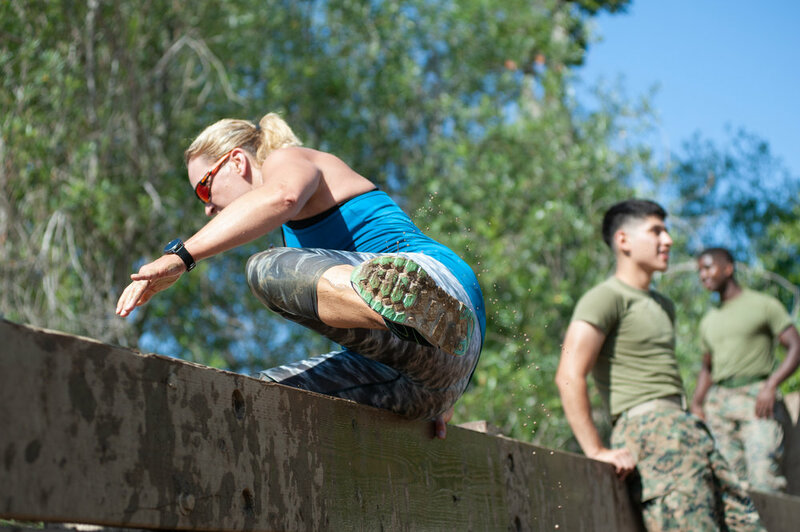 Challenging course with Marine inspired obstacles, including running through a real training combat town, a cargo net climb, mud pits and other hard corps obstacles. 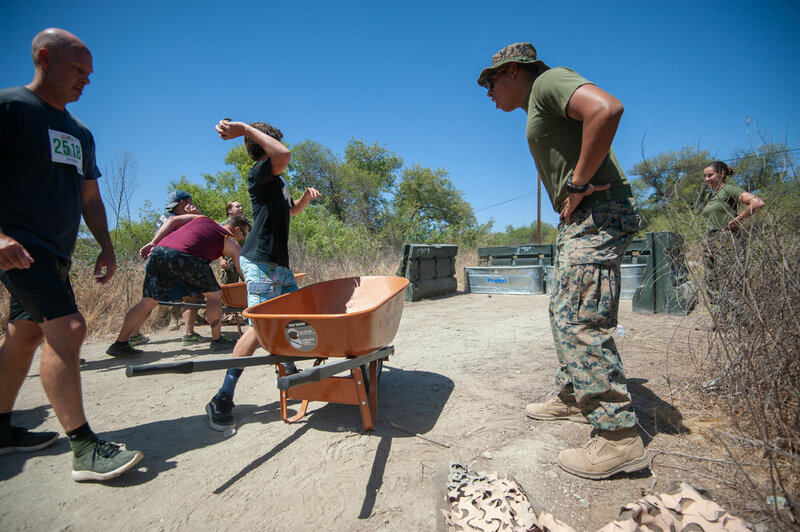 Finally, a crawl through the Marine Corps Mud Pit before the finish. 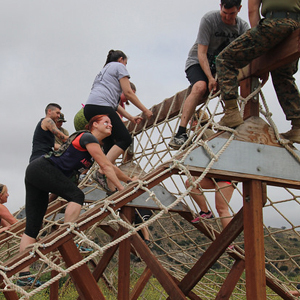 5k Run includes Marine Inspired obstacles, four mud pits and a crawl through the final mud pit before the finish. Vehicle displays and Marines to “Motivate” along the way. Get dirty just like the big kids. 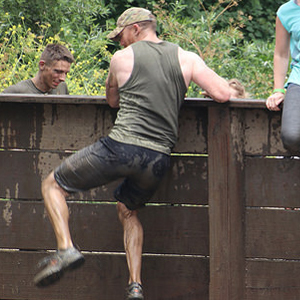 Kids have the chance to test their might against kid friendly obstacles and finish at the muddiest pit in the world! 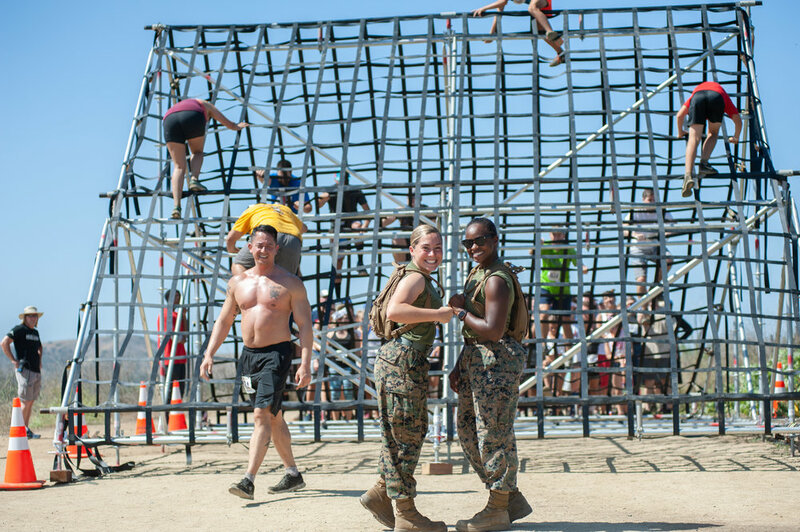 Sign up with your email address to receive news and updates for Marine Corps Mud Run. OORAH! Bring your lawn chairs or blankets and relax in our large Mud Run venue featuring a grassy area before and after the race. Food & beverage available for purchase at the venue all day long. 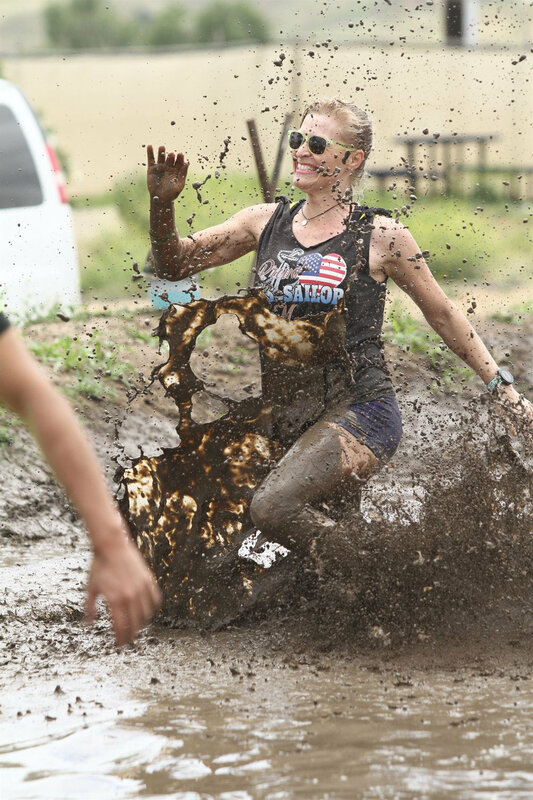 If you forget to bring something, visit the Mud Run Store with all your mud run racing needs and apparel. No entry fee for spectators, so bring your family and friends and stay a while. Variety of food and drink sampling. Forget to bring something to the race? 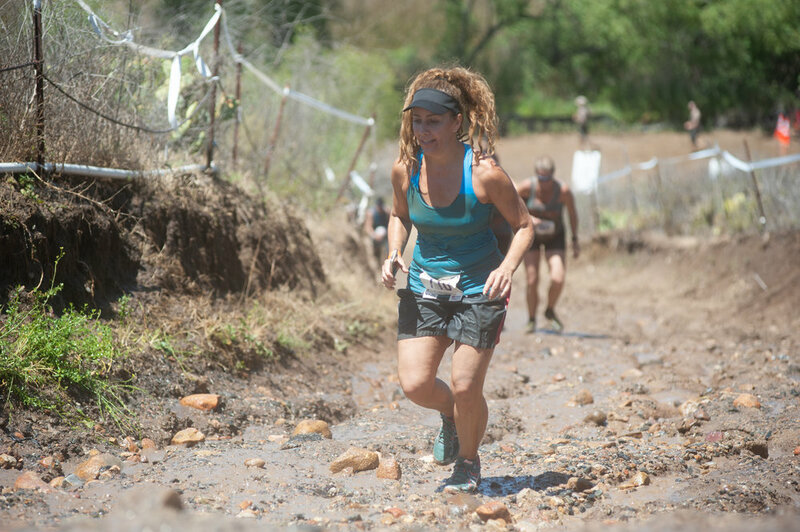 The Mud Run Store offers a variety of mud run needs. 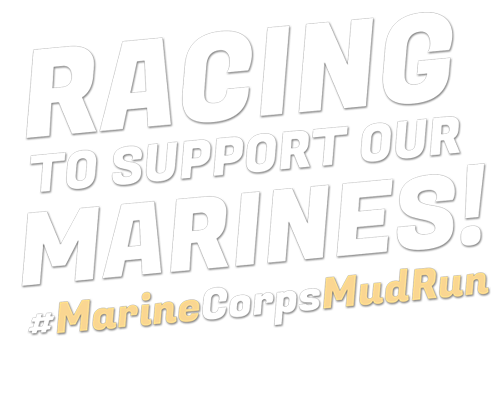 Exclusive Mud Run and USMC apparel also available. Don't throw out your muddy shoes, donate them after the race at our on-site shoe drop. Featuring some of our best food truck vendors. Pizza, BBQ and other treats. Food vendor list revealed closer to event. Cool off after your run in our large beer garden. Separate limited seating area available for beer garden. To get the best price and your preferred wave time register early! Day of registration will ONLY be available for waves that are not sold out. *Kid's Run does not include t-shirt. Obstacles and course subject to change. All race bib numbers and t-shirts must be picked up race morning (must show ID). If you selected one of our VIP packages, your race bib number, parking pass, and other info will be mailed to you 1-week prior to race weekend. Race t-shirts will not be mailed and will be available in the morning at the Silver and Gold VIP tents. Please confirm that the information is correct on your bib. If you need to make a change to your personal info, please see us at the customer service tent next to the bib pick up area (outside the venue). Pin your race number on your FRONT stomach or chest area – we have race photographers throughout the course and it will be easier to locate your photos if we can read your bib number! NOTE: THIS NUMBER IS NON-TRANSFERABLE. ONLY YOU CAN WEAR THIS RACE NUMBER AND ONLY ON YOUR SCHEDULED RACE DAY AND DESIGNATED WAVE START TIME. Pick up bib at the Athlete check-in table just outside the venue. Pin your race number on your FRONT stomach or chest area – we have race photographers throughout the course and it will be easier to locate your photos if we can read your bib number! NOTE: THIS NUMBER IS NON-TRANSFERABLE – ONLY YOU CAN WEAR THIS RACE NUMBER AND ONLY ON YOUR SCHEDULED RACE DATE AND DESIGNATED WAVE START TIME. 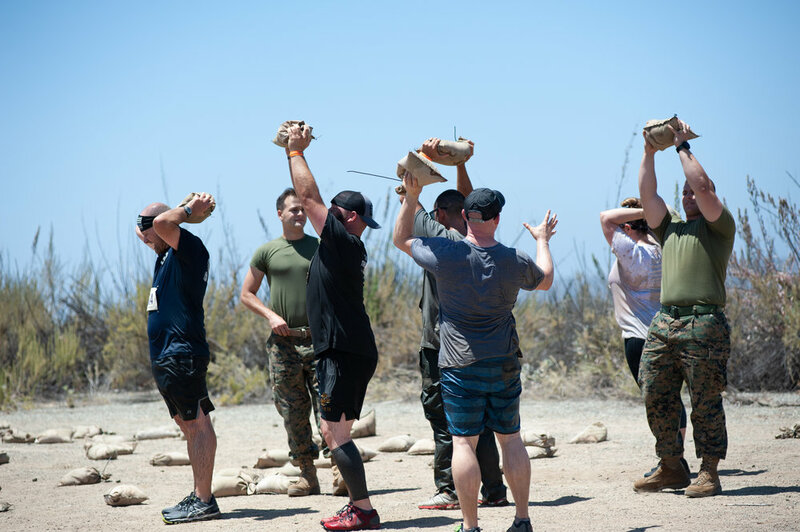 MCB Camp Pendleton takes great pride in keeping our Patrons safe so we will be requiring ALL participants and spectators at our race to use clear bags for all their gear. For security purposes, no one will be allowed to enter the venue area unless all items are clearly visible in a clear backpack or bag. T-shirt pick up must be done prior to the race. T-shirts will not be available after the race. missing your wave start . prior to your race wave start time. Free General parking is located across from the Air Station race staff will direct you to parking and bus shuttle locations. Free parking and shuttle are available starting from 6am. VIP parking is available with VIP package purchase. (Please have your VIP parking pass displayed). Preferred parking passes are limited and subject to availability. Parking is less than a mile away from venue. No dogs or strollers on the course. No outside alcohol, coolers, food, canopies, tents, or large umbrellas allowed ANYWHERE in the venue. Unofficial results for the top finishers will be posted just outside the venue at approximately 10am. 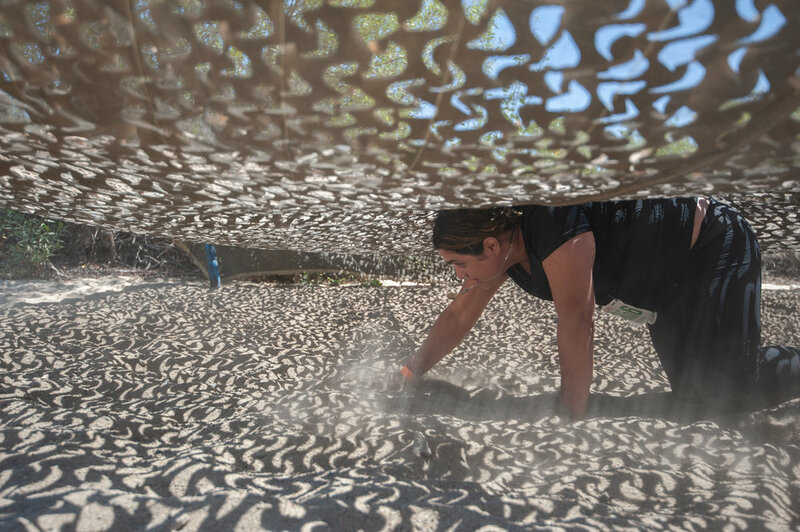 The awards ceremony for the top three overall winners of the 10K competitive wave is scheduled for 10:30am. Individual awards will be available for pick- up after 11am at the awards tent next to the Mud Run Store. Please have your child at the start line 15 minutes prior to their race start. Parents are NOT ALLOWED to participate in the kid’s run unless child has special needs. Please allow the kids to enjoy their race running with their peers. NOTE: All Kid’s Mud Run participants will receive a finisher’s medal, they do not get a race t- shirt but can purchase kid’s apparel in the Mud Run Store. For Safety Reasons, minimum age for Mud Run 6 years old. The minimum age to compete in the 5K is 9 years old and 10K is 13 years old. Ages 6-12 can participate in the 2K Kids run. Can you mail me my race bib? If you purchase Gold or Silver VIP (not Guest VIP) your bib will be mailed. Otherwise you may pick it up on race day. T-shirts will not be mailed; you must pick up morning of the race. Can I get a refund of I can't participate? If you purchased the insurance when you registered then you can contact the insurance company and they will get you a refund. Unfortunately we do not give refunds for any reason but you can transfer your registration to another person for a fee. What does the kid's run entail? 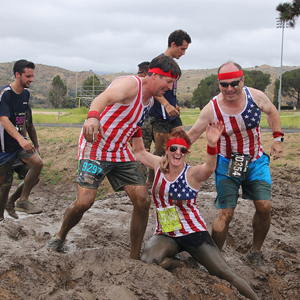 The kid's race is a 2k run with kid friendly obstacles and finishes in the final Mud Pit. Please have your child at the start line 15 minutes prior to the kid’s race start. Parents are NOT ALLOWED to participate in the kid’s run without prior approval. NOTE: All Kid’s Mud Run participants will receive a finisher’s medal; they do not get a race t-shirt but can purchase kid’s apparel in the Mud Run Store. Can I transfer my registration if I can't participate? Prior to May 14th, you can transfer your registration to another person for the cost of any fee increases that have occurred since your original registration date and an additional transfer fee. 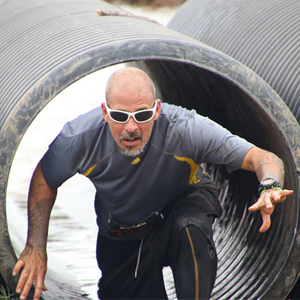 Can I transfer my entry to another event in the Hard Corps Series? Camp Pendleton’s neighbor to the south, Oceanside is a playful and fun coastal community with the perfect blend of sea and land adventures for the entire family. Build sandcastles at the beach; kayak, shop or dine within Oceanside’s quaint Harbor; discover awe-inspiring art and culture; and experience the tasty local flavors of incredible food and brew. Stay and play in Oceanside! The city is host to a variety of accommodations from traditional to boutique-style hotels and numerous beach front vacation rentals. For the adventurous type, there is RV and tent camping available within walking distance of the venue. click HERE to contact the Lake O'Neill office for reservation information. There are also numerous hotels in our neighboring City of Oceanside. Click HERE for hotel information. How do I get aboard Camp Pendleton? Drivers must have a current license, proof of insurance, and registration for their vehicle. Passengers over the age of 18 must have a valid photo ID. Where can I put my stuff during the race? Yes, and unlike other races, it’s FREE! There are bleachers at the end of the final mud pit for family and friends to capture photos. Where can I find race results? How are awards distributed? Results are posted and updated throughout the event on race day. Awards ceremony for top 3 overall male and female competitive waves will take place at approximately 10:30am. Division awards must be picked up the morning of the race – awards for top 3 in each division will be available for pick-up after 11am. Timed waves are eligible for awards. If you ar unable to pick up your award, please contact the race office at (760) 725-RACE to arrange for your medal to be mailed ($10 fee). The last date to request a medal to be mailed will be July 10, 2019.